Brazil's Foreign minister, Celso Amorim, said this Monday, December 7, that while Zelaya has not been returned to the presidency, as Brazil wanted, the Brazilian government was able to facilitate the dialogue in that country. "Maybe the dialogue has not produced all the results, but there was some dialogue that, maybe will allow, in the future, a reconciliation of the Honduran people and if Brazil hadn't provided shelter to President Zelaya, everything would be interrupted." Amorim's statement was made at his arrival in Montevideo to attend Mercosur's 38th Summit. According to the minister, Brazil is in no embarrassing situation for continuing to shelter Zelaya at the Brazilian embassy in Tegucigalpa. Instead, he said, Brazil reinforced the principle of democracy on the continent with its posture. 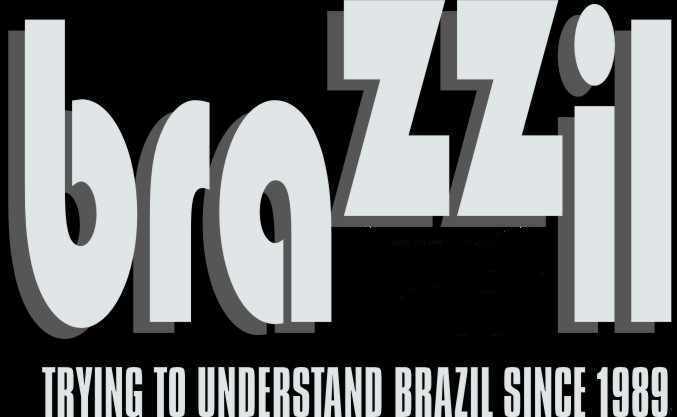 When asked if Brazil will continue sheltering Zelaya, when his mandate officially runs out at the end of next month, Amorim changed the subject and said that perhaps the situation will be solved before then. Amorim was also asked if there is no contradiction in defending the return of Zelaya to power under the pretense of democracy, while supporting the Cuban political regime. According to the Foreign minister, you cannot compare the two situations. "With regard to Cuba, there was a unanimous decision of the OAS (Organization of American States), which has withdrawn the suspension to Cuba. As for Honduras, there was a coup that took place recently, while the democratic charter that Honduras signed was fully in force, a coup that we condemned with all the other countries of the OAS. " Each country must make efforts to settle this issue. They must make amendments and reconciliation agreement about this issue so that both the governments can continue to run according to their laws and jurisdictions. You can call it whatever you want, but what it was a constitutional change in powers. There is no doubt, that Zelaya violated the law. He was ordered to cease and desist with his illegal referendum and instead, he took a mob to try to get the ballots. Dispute that fact. So here is how I see it. Brazil has until the inauguration of the newly elected president of the legitimate government of Honduras. After that, I say give every country who refuses to recognize the new government 45 days to withdraw all their diplomats. After that, they will be considered trespassing and subject to arrest. Run an ad in every major newspaper of every country that is refusing. and then on the 46th day, start making arrests and deporting the top diplomats. no reason to recognize their diplomatic visas for a country that refuses to recognize the government. I read in a previous comment you wrote that your mother is Brazilian. Don’t you think you act like a disgusting little beast by insulting Brazil so much since you’re mother is Brazilian ? Not that I care, couldn’t care less cuz unlike you, Im 100% American. not a half breed. but if I was, I would have some morals and respect for my own mother and for who i am. Zelaya would be perfect on “Pantanal”, as the crazy rancher next door. Amorim: Brazil had zero impact, as it is obvious, on this situation, other than making itself look like a big banana republic to the rest of the world. NO COUP – HONEST ELECTIONS, and Brazi(Lula) bet on the wrong horse. The horse is dead.